When you need us we're there! Trusted for over 90 years. 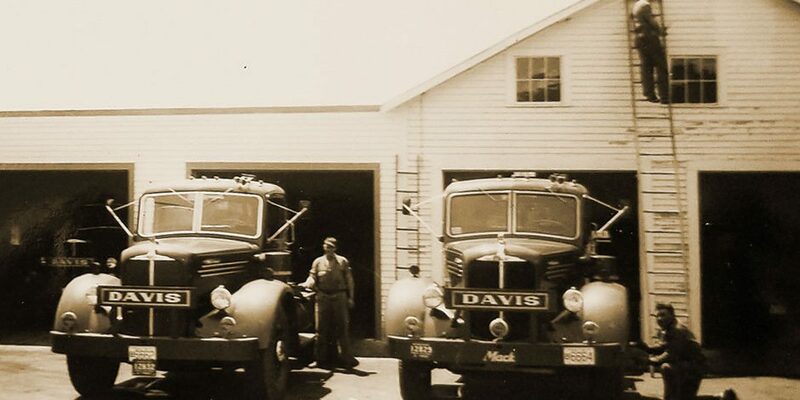 At Davis Oil we would like our customers to feel like they’re part of one big family, and to be confident in knowing that Davis Oil is dedicated to providing the best customer service possible. We pledge to continue our commitment to maintaining a personal relationship with our customers, who are the driving force behind our steady growth and success. We are a full-service company. Contact us via email or call us at 603-352-1306 to let us help you. Customer service is important to us. 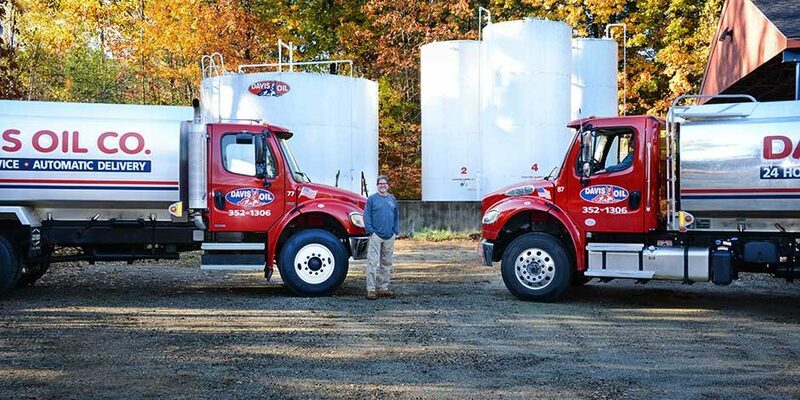 We can take care of your heating and fuel needs. 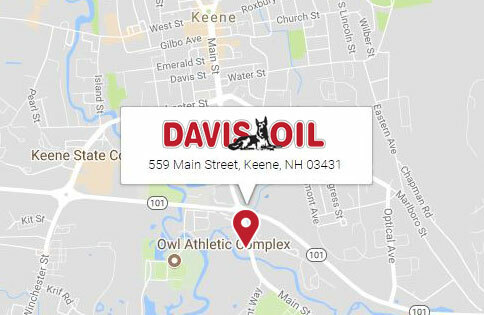 Become a Davis Oil customer today! We provide clean and efficient heating fuel for your home or business delivered by trained experienced drivers. 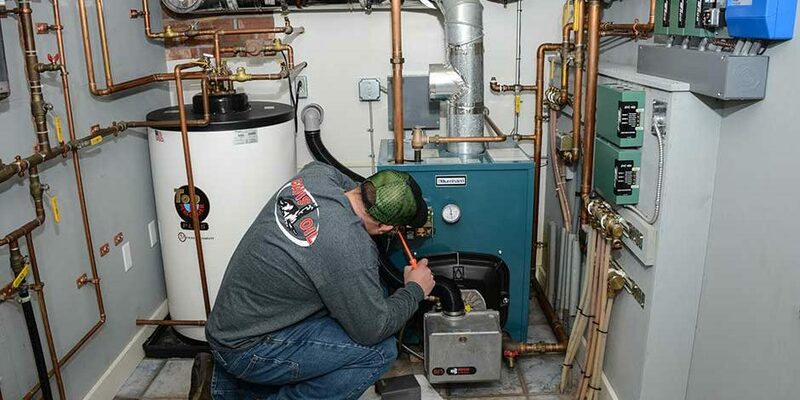 Fuel oil provides homeowners with abundant heat and hot water. #2 fuel is reliable – keeps you warm without the hassle of fuel oil alternatives. Baseboard hot water heat (registers along the wall), warm air heat (registers in the floor and possibly walls), steam heat (older cast iron radiators) and radiant heat (silent with tubing located under your floor) are all types of heating systems we service and sell. 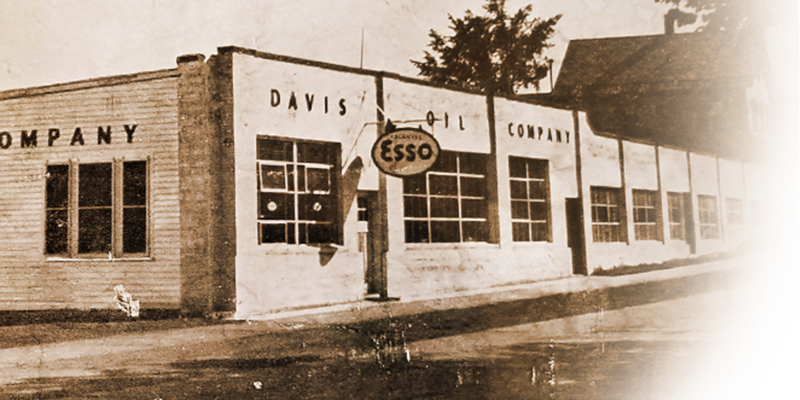 Established by J. Earl Davis in 1926, Davis Oil remains a friendly, familiar face when called on for service. We will strive to ensure prompt, attentive customer service by only providing after-hours service to our oil buying customers.